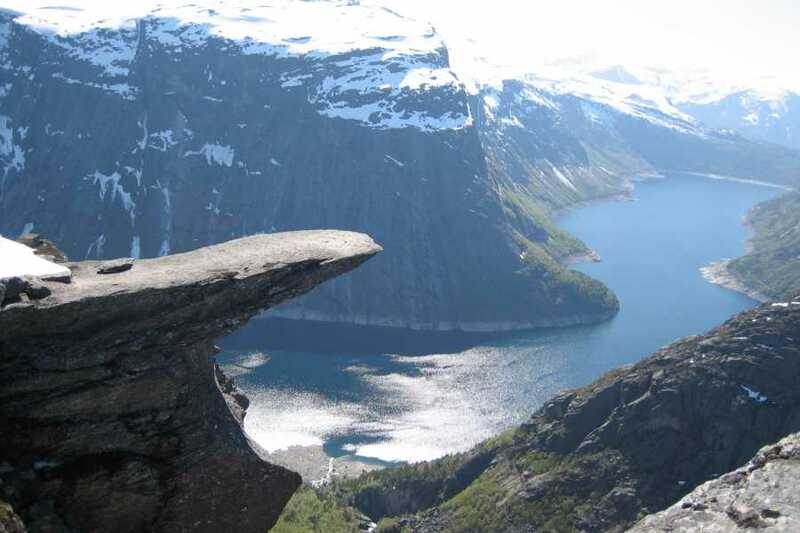 Stana Gard is a perfect starting point for tours to Trolltunga. 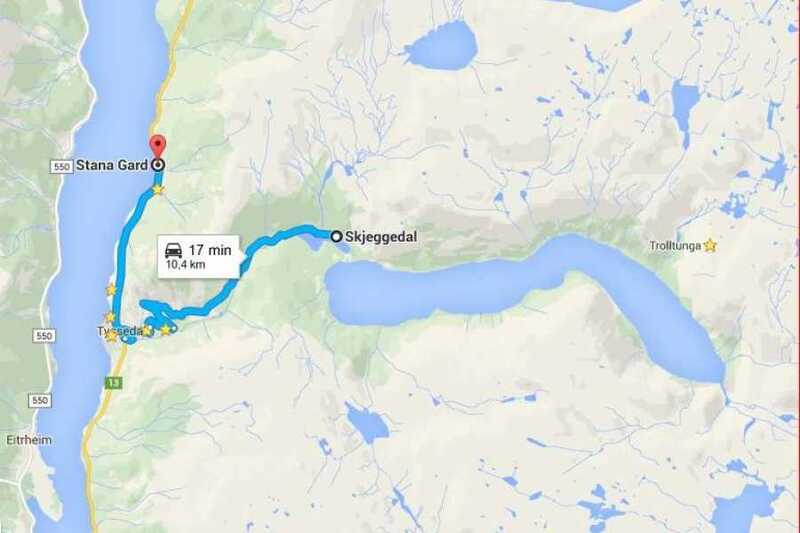 Only ten kilometers to Skjeggedal where the hike to Trolltunga starts. 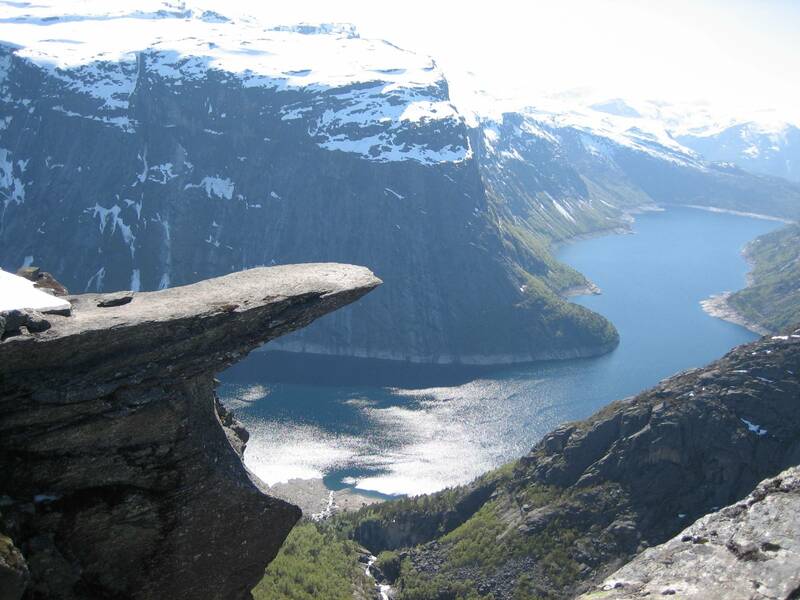 Trolltunga is a fantastic viewpoint, and the trip into an experience in itself. 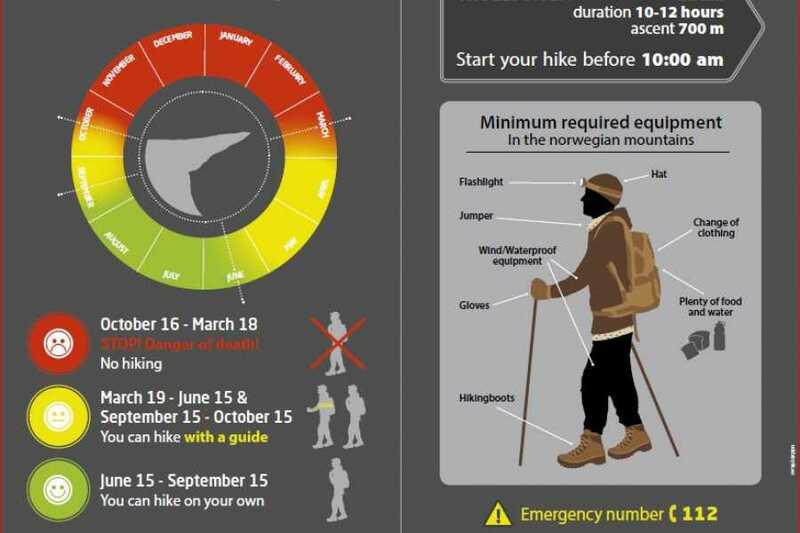 In spring and fall you must have a guide. That's because Trolltunga located high in the mountains, and there is snow and short days. 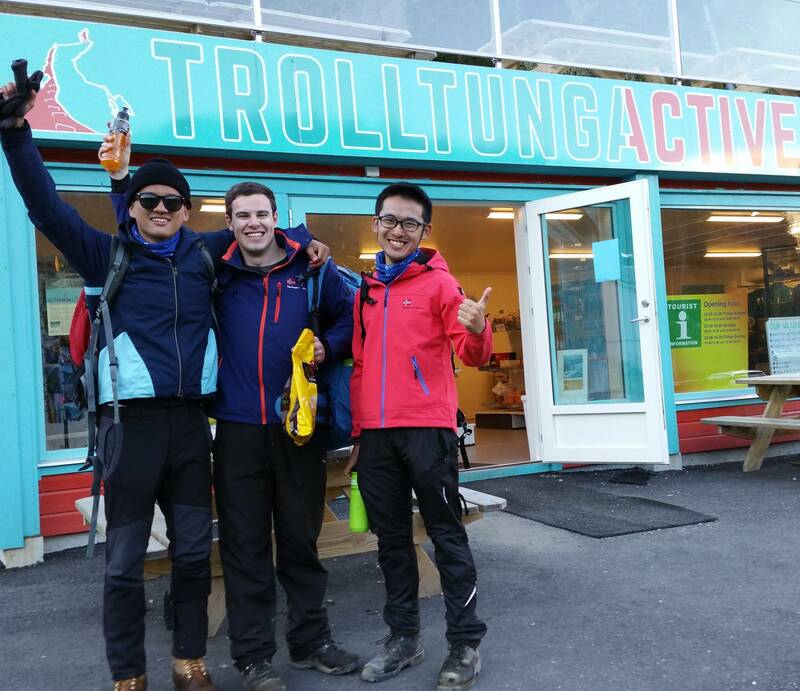 Trolltunga Activ AS offers walks on snowshoes. 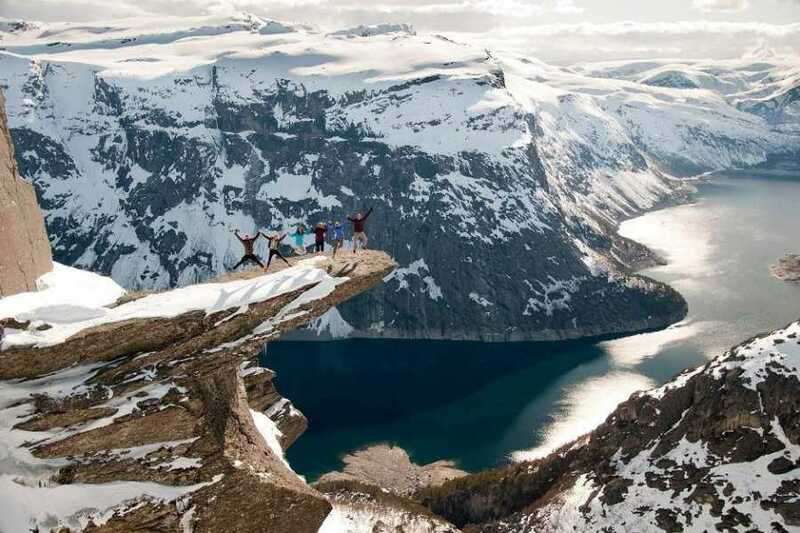 This is a great way to experience Trolltunga, if you want to go outside peak season. 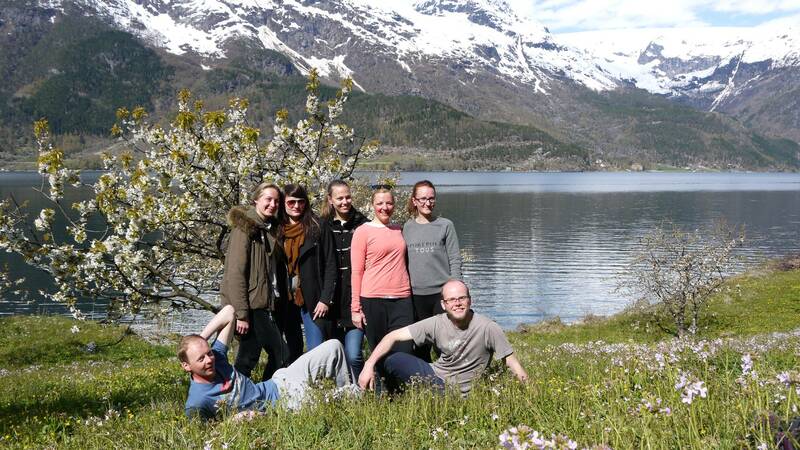 Tip: Combine snowshoeing to Trolltunga with blooming spring on Stana Gard in April and May! 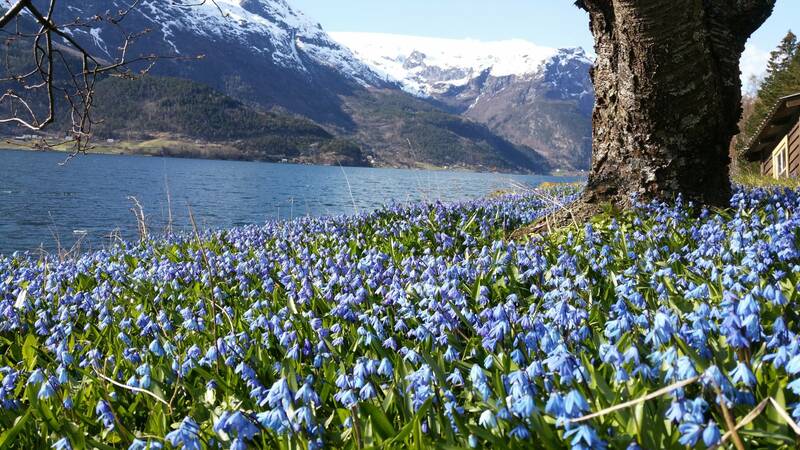 You will experience both winter and spring, mountains and fjords in one day! 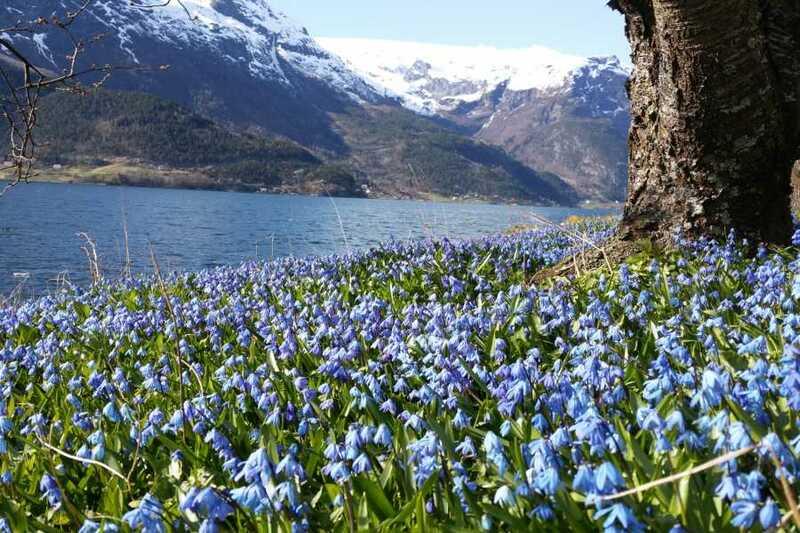 Read more about the flowering of Stana Gard here. Book your stay at Stana Gard here. 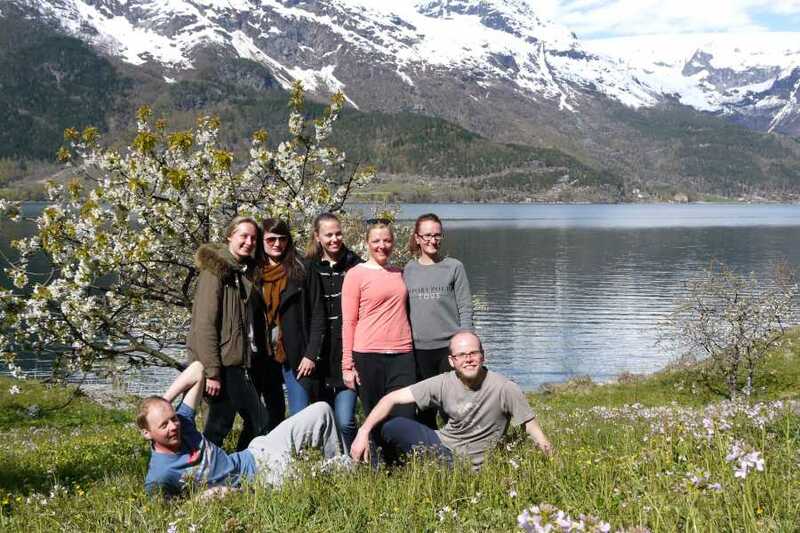 If any of your friends don`t want such a demanding tour, I would like to advise on alternative trips and experiences, so everyone can find something they enjoy! See more suggestions here. 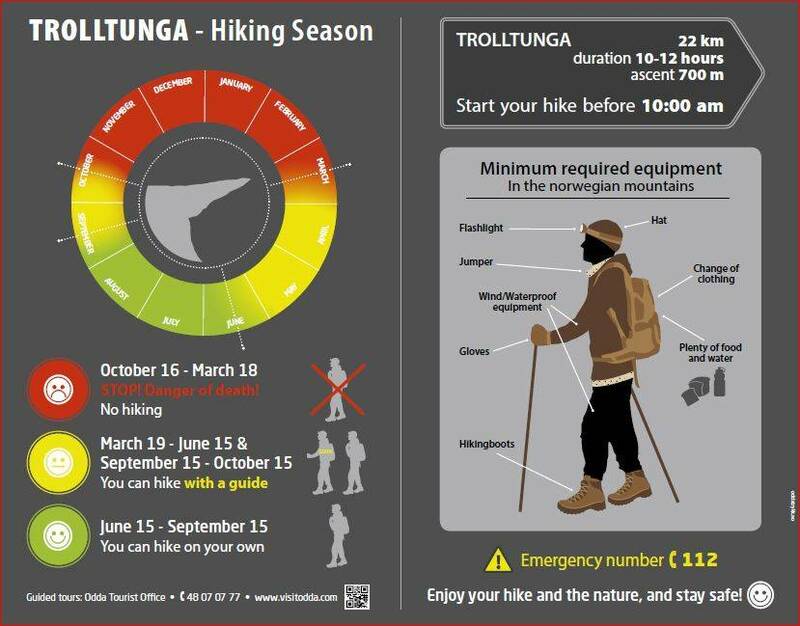 TFor Trail Information, please click here. 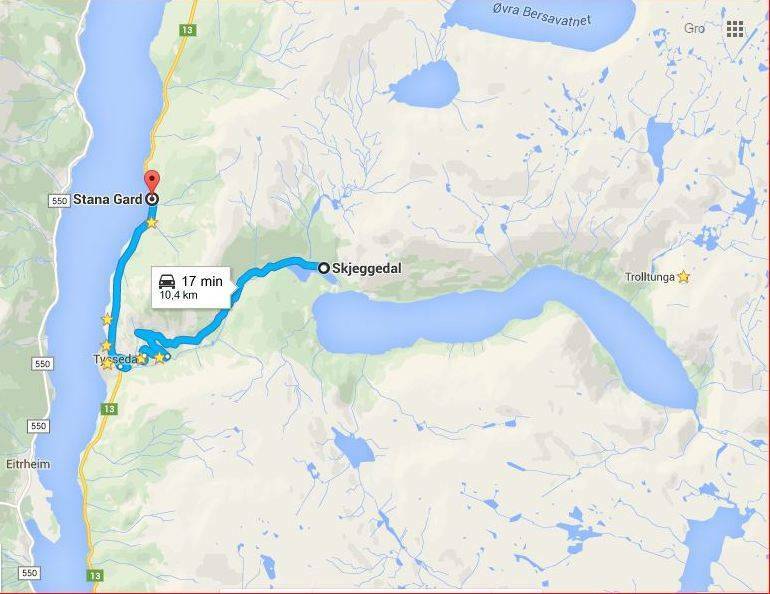 Use your own car from Stana to Skjeggedal. 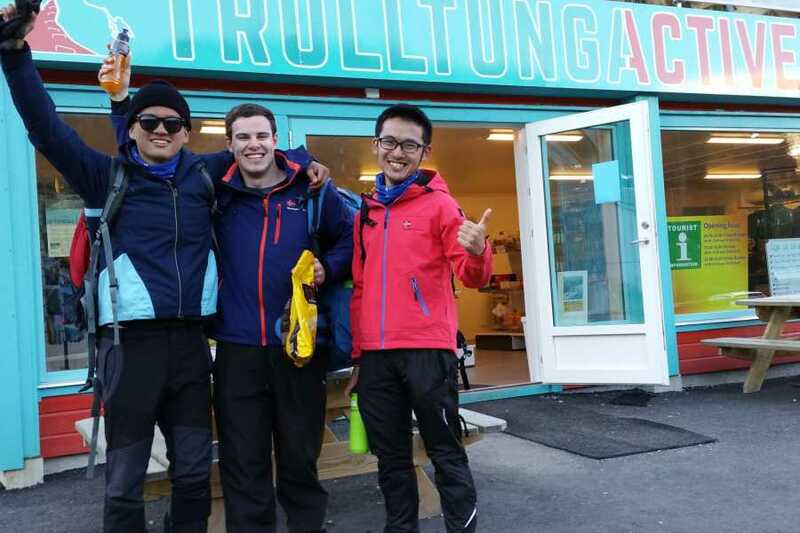 People from all over the world come to Hardanger to experience Trolltunga!